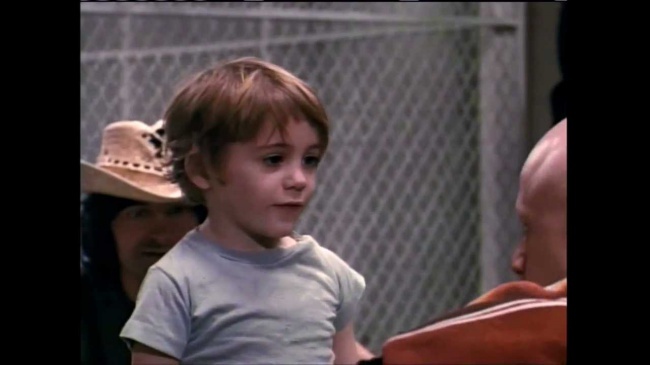 Before Robert Downey Jr. made a name for himself he was the son of the famed director Robert Downey Sr.. He was five when he played "Puppy" in the 1970 film by his father,Pound. Just from this image you could see that he would go on to play Iron Man.